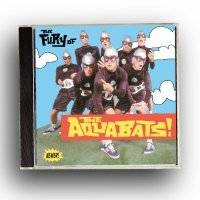 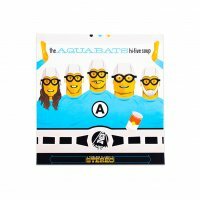 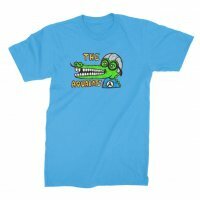 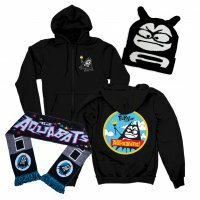 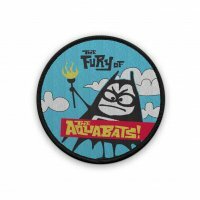 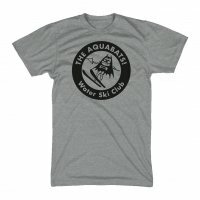 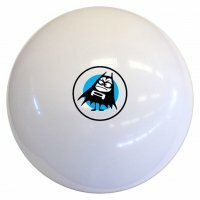 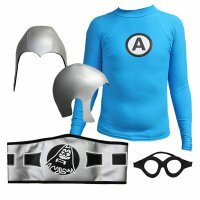 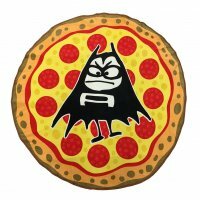 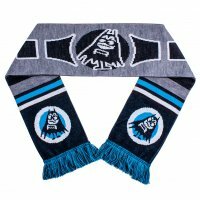 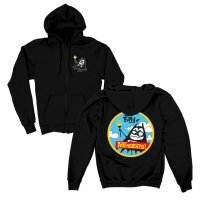 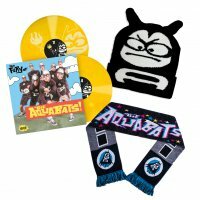 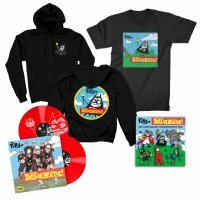 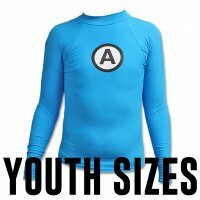 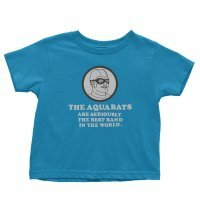 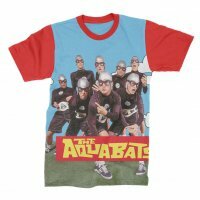 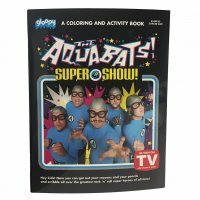 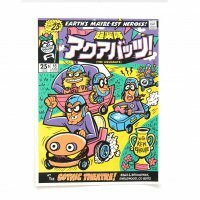 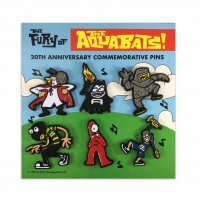 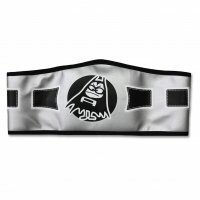 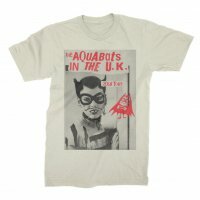 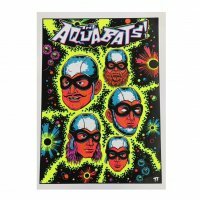 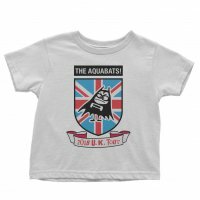 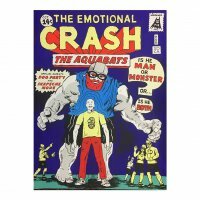 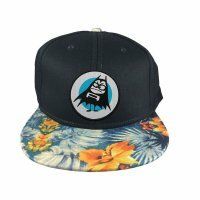 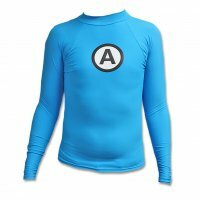 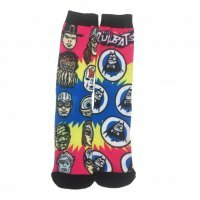 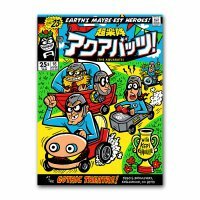 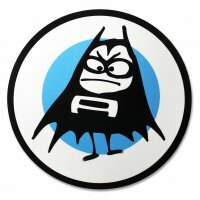 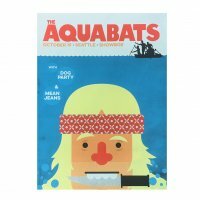 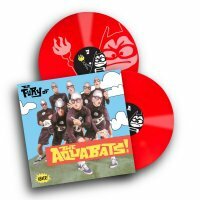 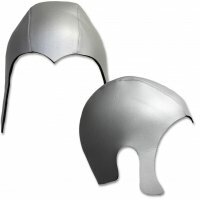 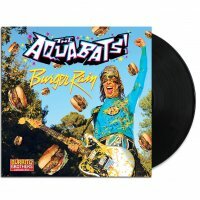 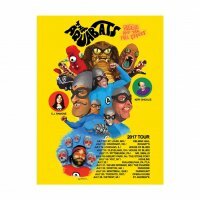 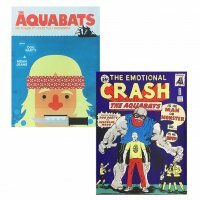 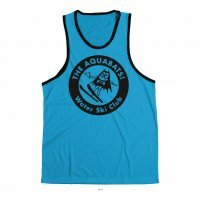 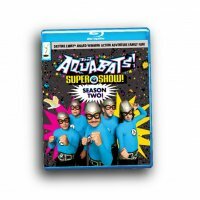 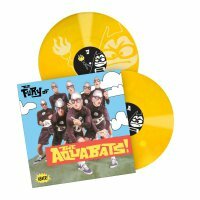 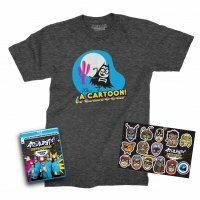 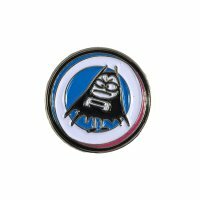 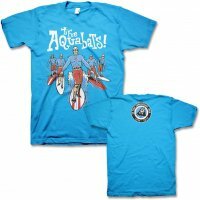 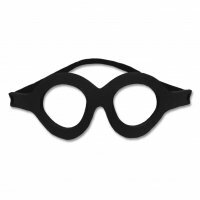 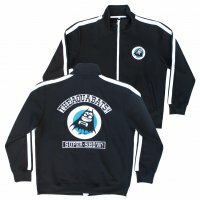 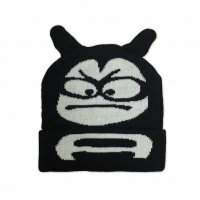 Surfs up Aquabat fans! 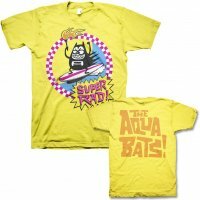 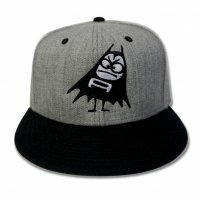 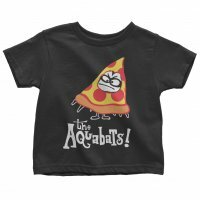 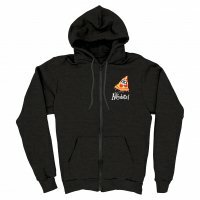 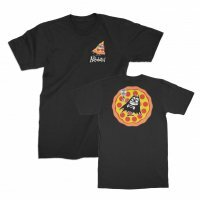 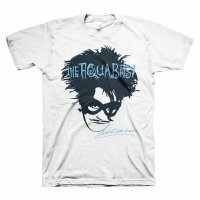 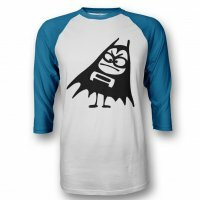 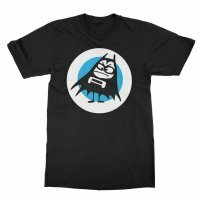 Grab this shirt and then catch some waves with the Little Bat! This totally 80’s design is printed on a standard fitting tee.